Lake Murray lies just seven miles south of town. Built as a WPA project in the 1930's, the park's 12,400 acres feature a beautiful crystal clear 5,700 acre lake. The associated amenities make Lake Murray a regional destination. The park includes a 50 room lodge, 56 cottages and numerous campsites. Visitors may enjoy golf, tennis, swimming, water sports, horseback riding, a special ATV area, hiking and much more. 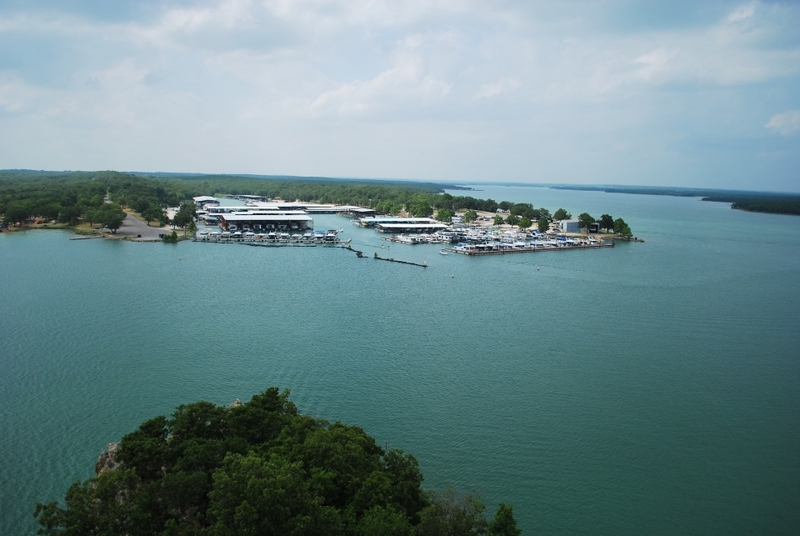 The newly constructed Lake Murray Lodge features 32 spacious rooms, waterfront restaurant that looks out over the lake, ballroom, and meeting rooms.